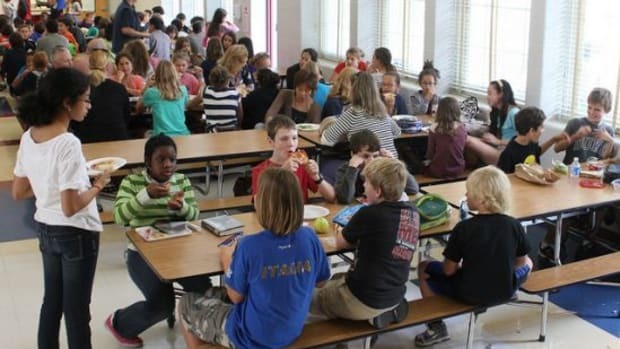 The Senate Agriculture Committee has agreed to a compromise on the nutrition standards set forth in the Healthy, Hunger-Free Kids Act of 2010 that requires healthier school lunch and snack options including more fruits, vegetables, and whole grains be provided in the nation&apos;s public schools. 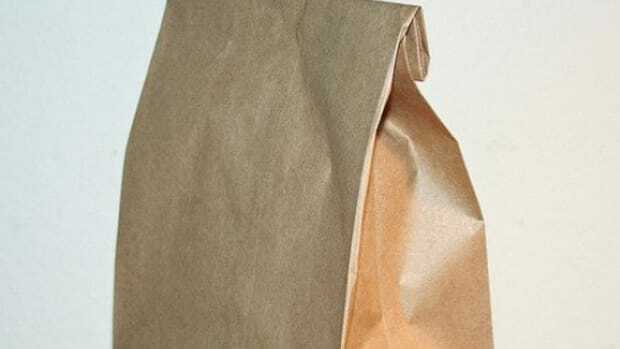 The decision comes as the School Nutrition Association lobbied Congress over some of the regulations, which some of the school meal operators said were too strict, and worse, said were leading many of the kids to lose interest in the school meal offerings. 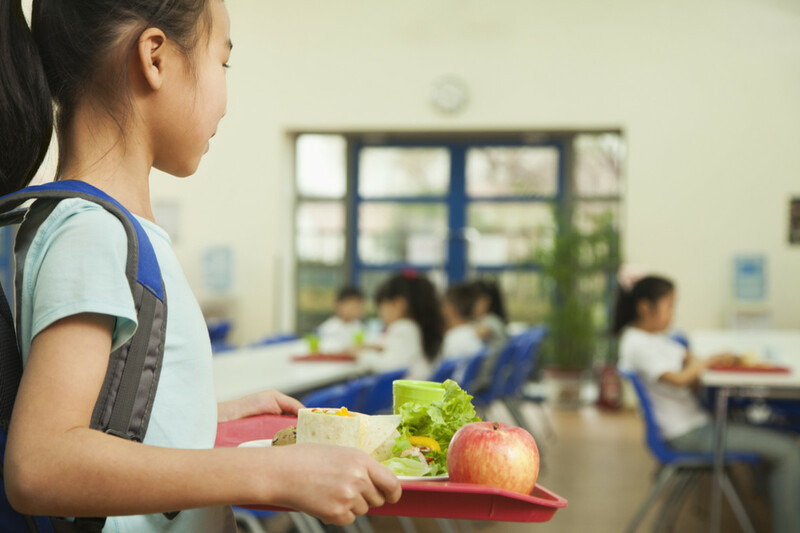 Now, the new bill passed by the Senate committee will give schools more flexibility in transitioning to the healthier foods. 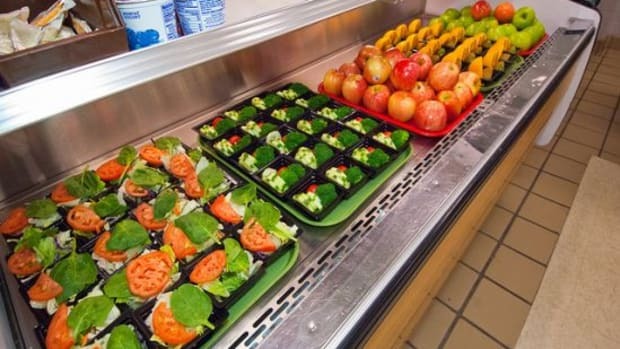 "The bill is consistent with the approach taken at USDA all along, which is to provide reasonable flexibility for schools as they continue transitioning to the updated standards — an approach that is working," USDA Secretary Tom Vilsack wrote in a statement. 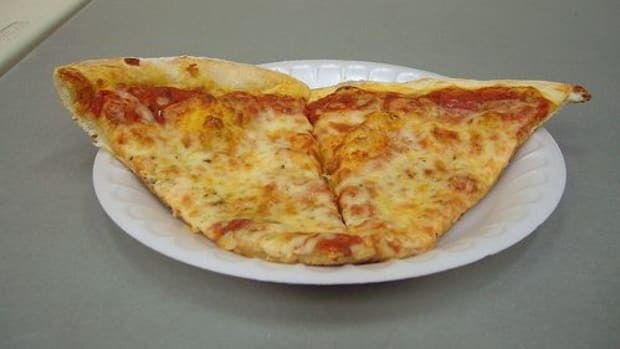 Whether or not kids really are losing interest in the revamped lunches isn’t totally clear, but what is clear is that the quality of the food is improving. 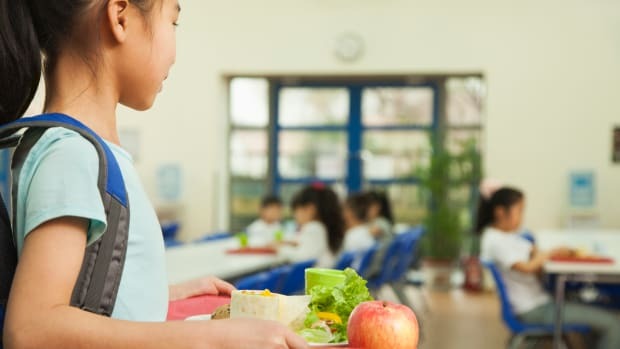 NPR points to a study published in the recent issue of the journal JAMA Pediatrics that found school meals had boosted nutrition value by about 30 percent. The foods were found to contain more vitamins, minerals, and fiber, while also being lower in calories than in previous years. 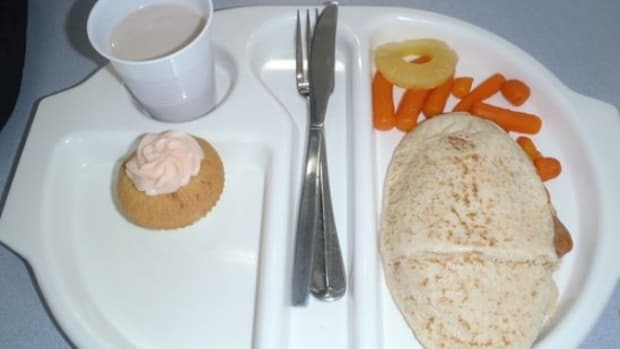 While no one would likely call them perfection, yet, the move to enhance the quality of school lunches is continuing to gain momentum, mirroring the shift in the nation&apos;s food system--with big brands making major moves away from antibiotics and artificial ingredients in recent years.